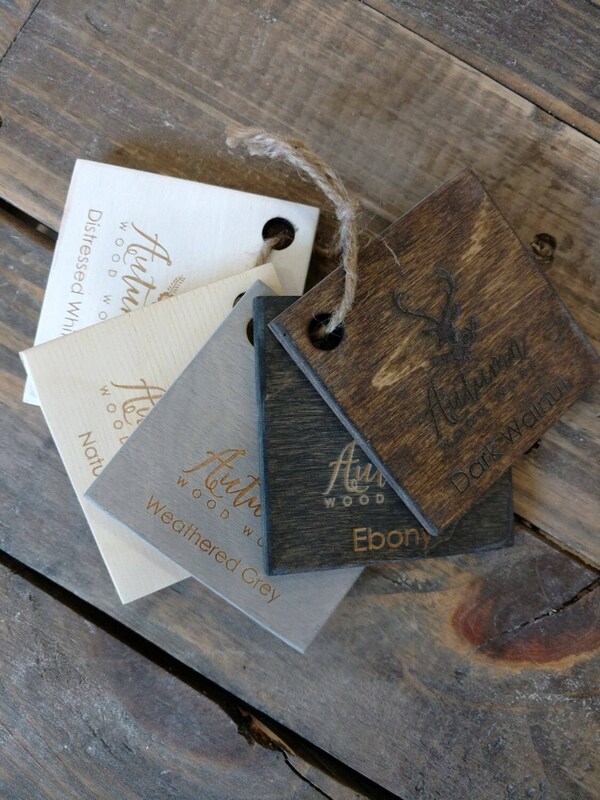 this sample comes with the Autumn Wood Work logo engraved on the color samples. I'm glad I added these to my order to have my clients pick what color they's like. Love my samples! Exactly how described can’t wait to get my boxes! Thank you! I love these samples!